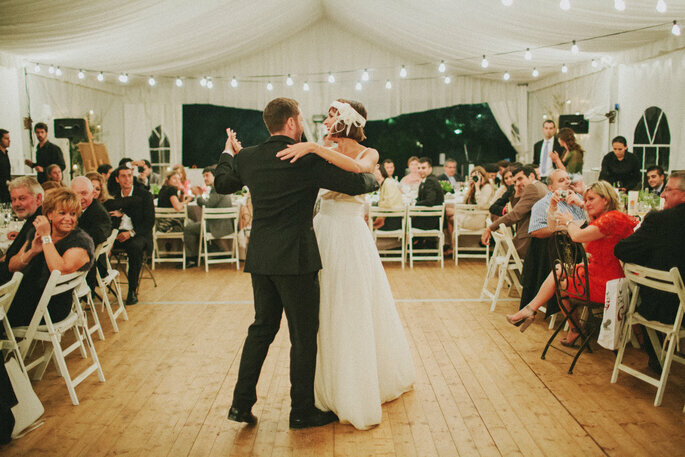 Beat your dance floor jitters with these top tips how! 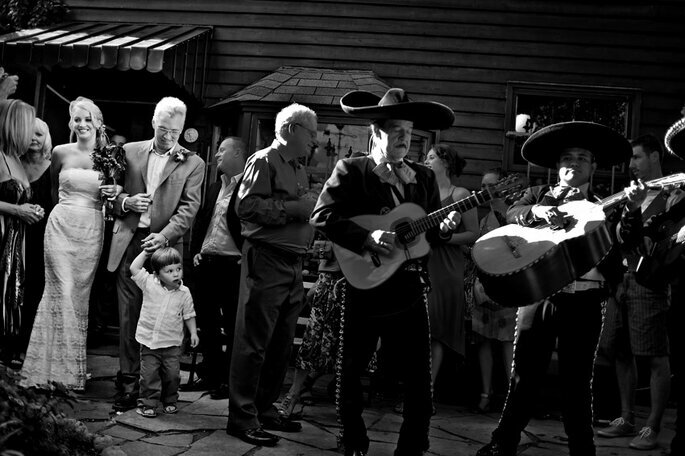 Turn your fear into fantastic confidence whereby you will be admired stepping around the dance floor. The big day’s almost here! For years you’ve dreamed about a traditional reception with all the trimmings: an elegant sit-down meal, Champagne toasts, a carefully curated list of your favourite songs and the Bride and Groom’s first dance. Not every future ‘Mrs’ is a disco queen, and taking center stage on the dance floor in-front of all their friends and family is intimidating for a lot of people. But fear not! 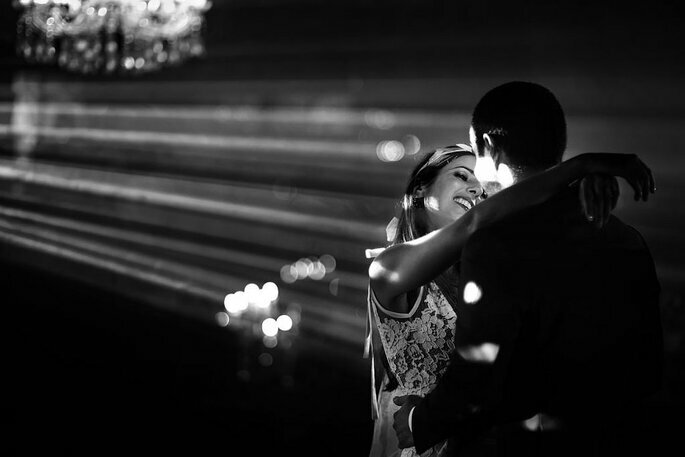 There’s lot of little things you can do to quell your anxiety and enjoy your first dance with the love of your life. Choose music you want to dance to! Perhaps the most important thing is to choose a song that you both like. If you find yourself skipping it on Spotify any time it comes on because you don’t like the lyrics, you’re never going to want to dance to it. If you’re worried about your favorite song being too difficult to move to, Google it’s time signature. Songs in 4-4 and 3-4 time are the easiest to dance to and most popular music follows these two timings! Romantic classics like “Fly Me to the Moon” by Sinatra, “Wonderwall” by Oasis and “Your Song” by Elton John are all in 4-4 time. 3. Take a few lessons before the big day. 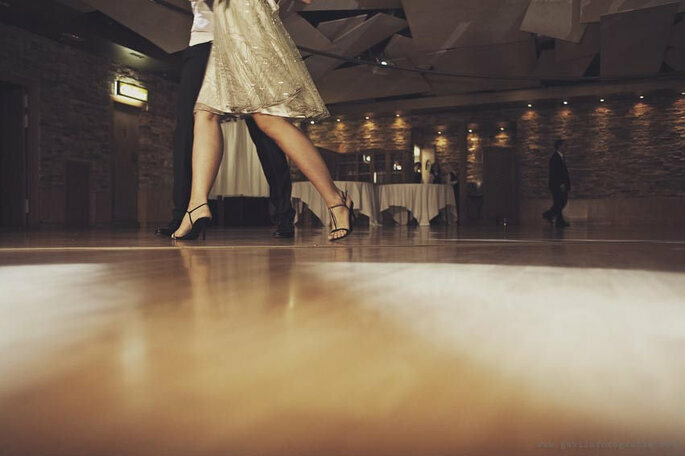 Many ballroom dance studios and private instructors offer taster courses that are geared towards couples preparing for exactly this occasion. They’ll often offer private lessons, which means you can relax, as they can give you their undivided attention. The basic steps of ballroom classics the Waltz and Foxtrot are easy to learn, versatile and produce very elegant results. Can you picture those Classic Hollywood films where everyone seems to gracefully glide around the room? They’re often doing the Foxtrot! Turning down the lights will create a more relaxing, romantic ambiance, which will help you and your groom to feel more comfortable. It also sets the scene for your guests, and they’re sure to be captivated by the pretty sight of what a happy couple the two of you make under the warm glow of the evening lights! If you don’t want to miss out on your first dance but dread being the center of attention, invite your friends and family to join you after the first minute or so. 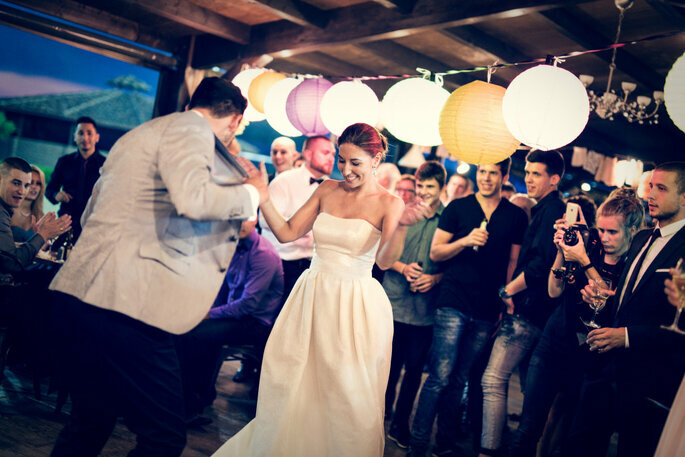 Of course all of your guests will want to the opportunity to see you share your first dance with your partner, and they’ll love that they got to share and join-in in your special moment!